The construction industry is changing, and by focussing on process and technology the industry is beginning to follow other technology enabled sectors such as automotive and aerospace. Lean design and construction are nothing new, but we can now engage with technology to enhance the clarity of delivery on our projects. The pillars of lean construction are “right 1st time”, “build in quality” and “just in time”, or as Shigeo Shingo from Toyota was quoted as saying, “Easier, better, faster, cheaper”. 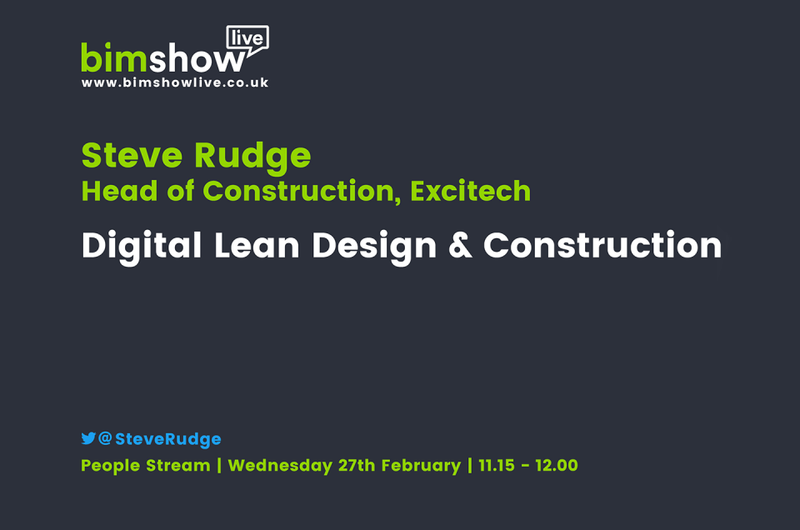 In my presentation at BIM Show Live 2019, I will look at how technology can work within a project to enable a focused lean delivery. I will show you how lean design and construction methodologies, including lean process and workflows, can work hand in hand with the Autodesk BIM 360 platform, reducing project risk and minimising delays. Advanced analytics and graphical representation can monitor activities and performance, as well as share this information to keep all parties engaged and aware of progress. The information can also be applied across multiple projects, presented in simple dashboards to keep stakeholders informed for early decision making and help manage delivery by giving more control from design to site. Each component of a project relies on other areas and lean construction needs to be at the heart of the process across the entire project team from design to build. How the Autodesk BIM 360 unified platform can be configured and utilised on a project to support lean design and construction. 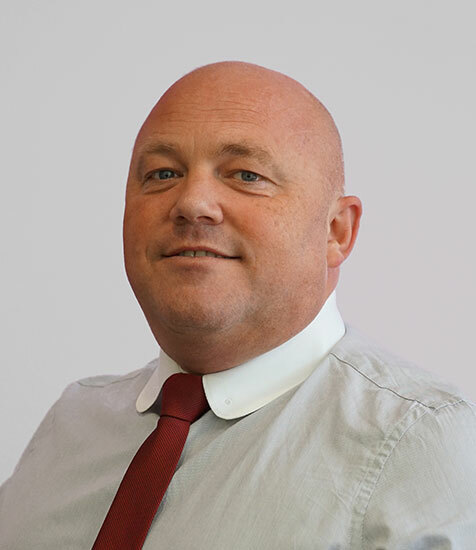 Steve will be presenting his seminar, ‘Digital lean design & construction‘, on Day 1 of BIM Show Live, Wednesday 27 February at 11:15.